I’ve read other bloggers tout the greatness of the Spaghetti Squash and I knew it was a great Superfood, however, it was only recently that I discovered it’s actual goodness, and I loved it! Spaghetti squash is low in calories, with only about 42 calories per serving (about a cup), this vegetable is a great swap for higher calorie ingredients. Spaghetti squash is gluten free and because of its texture, it makes a great swap for actual spaghetti. Spaghetti squash is a good source of fiber. Spaghetti squash has a variety of other vitamins and minerals like potassium, vitamin C, beta carotene, and a number of others to support your overall health. This winter squash also promotes blood sugar control, and has a cholesterol lowering effect that protects us from various forms of cancer. 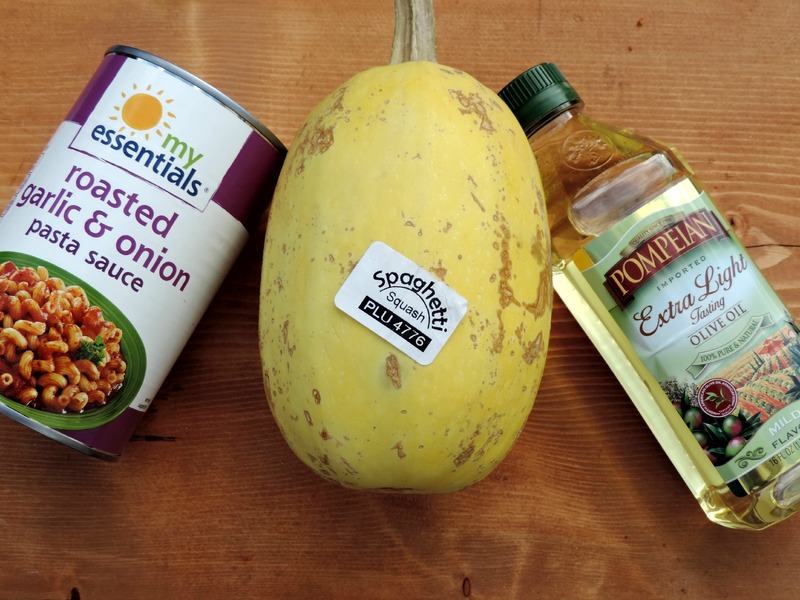 I picked up a yellow Spaghetti Squash at Food Lion along with a can of Roasted Garlic and Onion Pasta Sauce. Since I had never prepared Spaghetti Squash I had to read several online recipes. 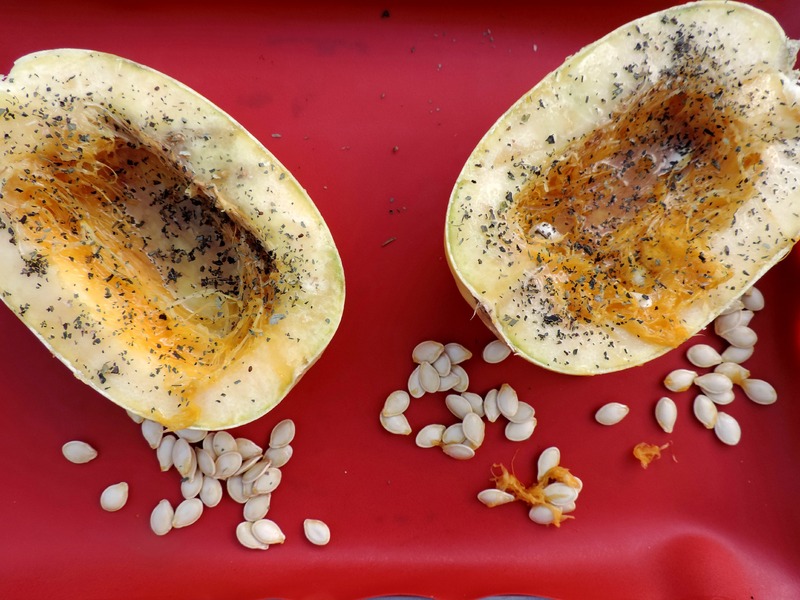 After cutting the squash in half, I removed the seeds but kept them on the baking sheet. Sprinkled each side with a little Extra Virgin Olive Oil and basil then placed each half upside down on the baking sheet. Put into the preheated oven at 350 degrees for 45 minutes. Note: it is very hard to cut, so poke a few holes in it first then microwave for 15 minutes to soften it up. The roasted seeds are also awesome! While the Spaghetti Squash baked in the oven, I heated up the pasta sauce adding a little more sprinkles of basil and garlic salt. After I removed the squash from the oven, allowing it to cool for 20 minutes then used a fork to scrape out the strands and placed into a bowl. Poured the warmed sauce over top and stirred lightly for a delicious and healthy meal. When I posted a pic on Instagram and Facebook, a few people gave me some other suggestions which I will try the next time. 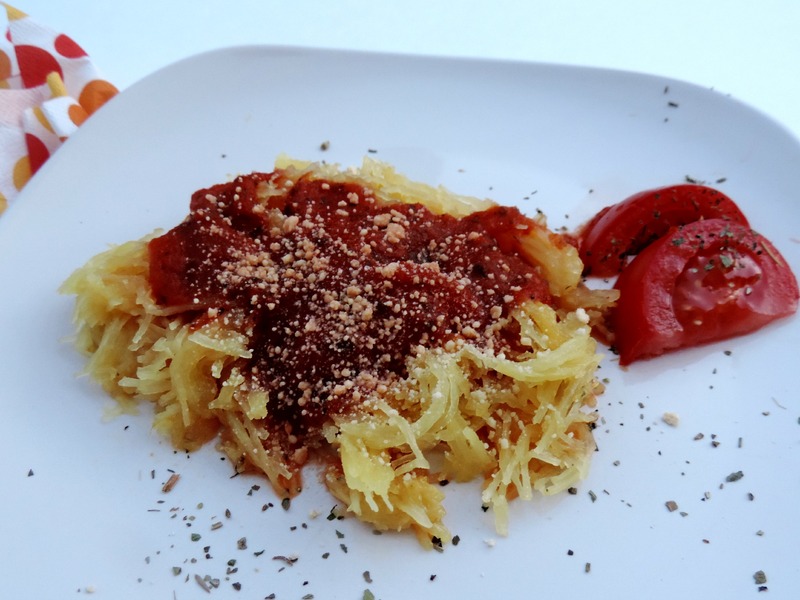 What about you, do you have any ideas for add-ins or maybe other ways in which to cook this Superfood Spaghetti Squash? Never tried the seeds before…might do that next time. Yes, I think you will like them! Lorena, I can’t wait for you to try it, let me know if you like it. Thanks, try it you will like it – hope you had a wonderful weekend. I now love it and will try it with Pesto the next time. I love spaghetti squash. The other day I tried it with some homemade pesto vs. tomato sauce and I think it tastes even better with pesto. Sonya, that’s sounds awesome and I will try to make that next weekend. Hope you are having an awesome week. Thank you, sorry on the delay with this response…a year!!! 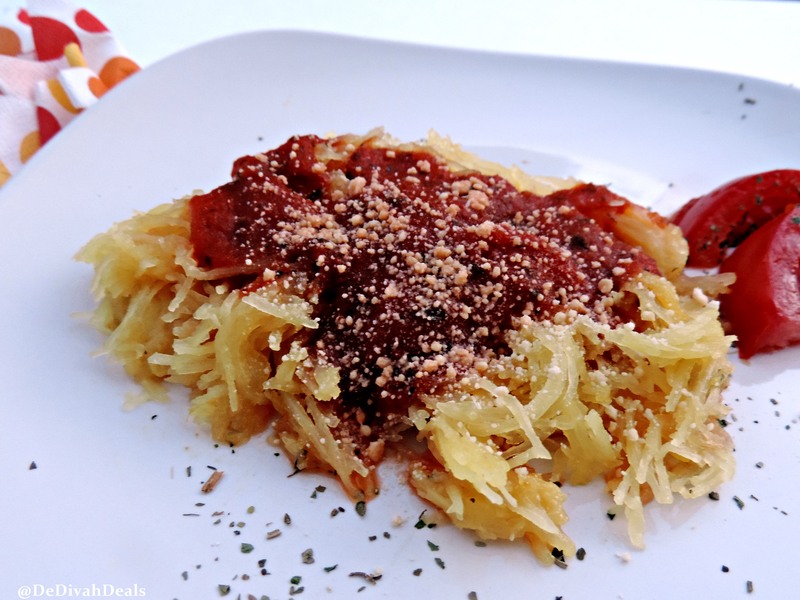 I finally cooked another Spaghetti Squash this time in the Crock Pot – check out the recipe. I really need to try this. I saw some spaghetti squash at the grocery store recently. Your post has inspired me to go back and get some. Hopefully it will turn out as good as yours looks. 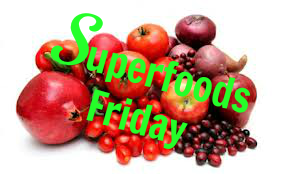 I bet you are going to love it, can’t wait to find out – make sure to come back and let me know.